Club Penguin Cheats by Mimo777 Club Penguin Cheats by Mimo777: Club Penguin Home Page and Start Up Screen Update! 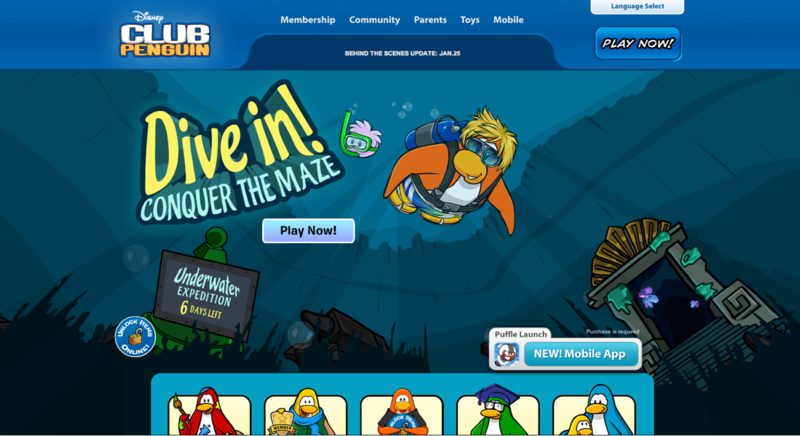 Club Penguin Home Page and Start Up Screen Update! 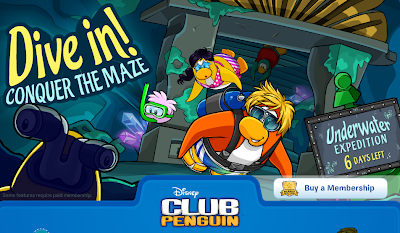 I like the party countdown, don't you? oh no! CP is turning into a girly game! No need to worry since i'm a boy but I have my trusty Sony PS3! Yup. It is. I don't play it that often and if ya wanna play something good then PS3 is my path. I also think that Sony should have bought disney. Disney is turning it into this and Sony would probably turn it into a 3D game with HD graphics. Sony would make it for boys and girls. 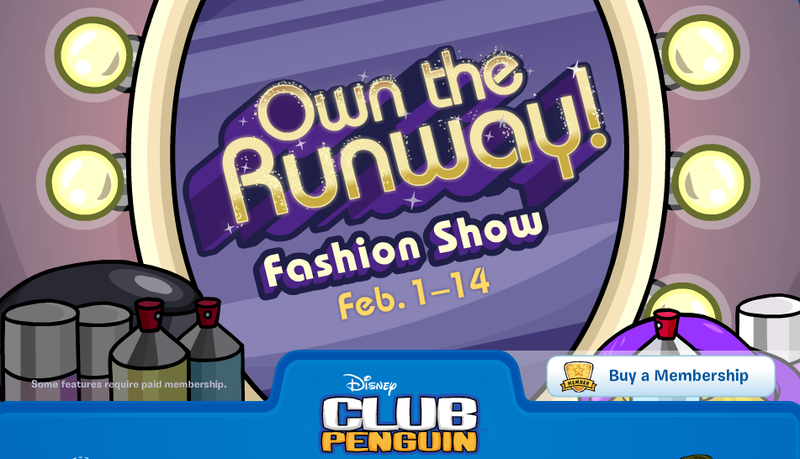 Disney is making it go downhill and for girls because of the fashion show. I have a plan! On the first of February, we protest and block that fashion show! Disney already smashed the limit a few years ago, and it's time to strike! Got it? where: in the fashion show. We have to make Disney stop this. They need to mind about the boys. Sony would always think about what they would like. If we don't do this then next year might be the doom for the boys on cp... A barbie party! Gah! guys guys!!! 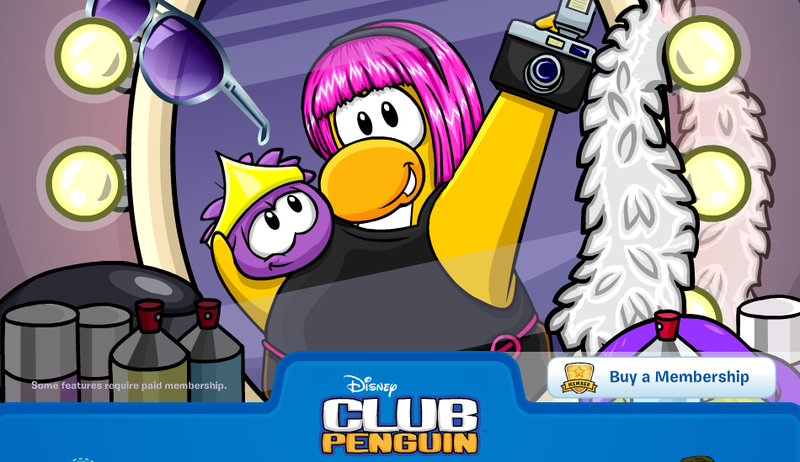 its ok cp is NOT gonna be a girly website i will email cp and see what they r gonna do okay? well im a girl but im a girl who HATES BARBIES AND PINK so dont oppose me. besides, u can participate at the fashion show or NOT. i think the only place where u cant go is the GIFT SHOP since the fashion show is OBVIOUSLY there. all the other places will be FINE. well avoid the stadium and pet shop in crowded servers cuz theres pookies and/or preps there. thank u. The party is suppose to be today!